You may have breathed a sigh of relief after filing your 2017 income tax return (or requesting an extension). 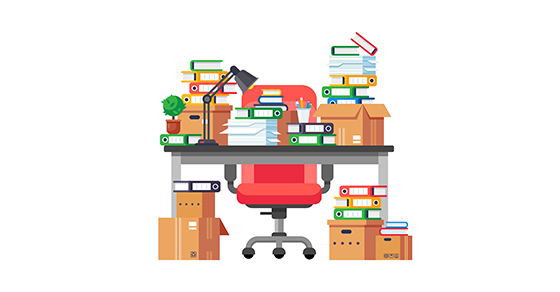 But if you have years’ worth of receipts, canceled checks and other tax-related records for your small business, you probably want to get rid of what you can. A good rule of thumb is to hold on to tax-related documents for at least six years. But you should keep some records longer. For example, keep property-related records at least seven years after you dispose of the property. And keep copies of returns themselves permanently. Contact us for details. 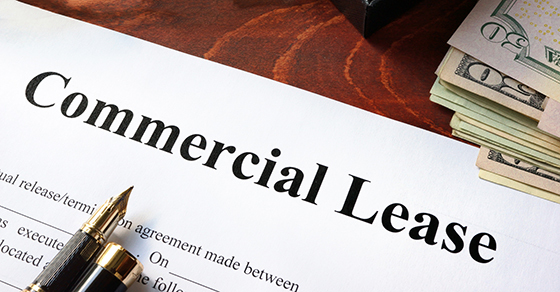 Are you ready for the new lease accounting rules? They go live in 2019 for public companies and 2020 for private ones. 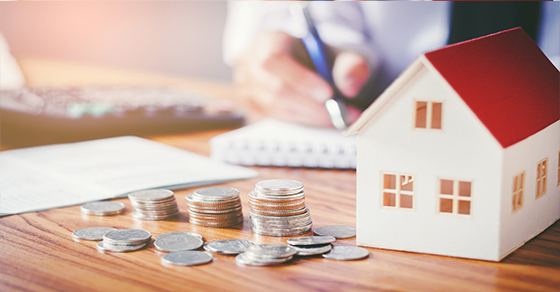 In a nutshell, they require companies to recognize on their balance sheets the assets and liabilities associated with rentals. The effects will be pervasive. In fact, public companies are expected to add more than $1.25 trillion of lease obligations to their balance sheets next year. 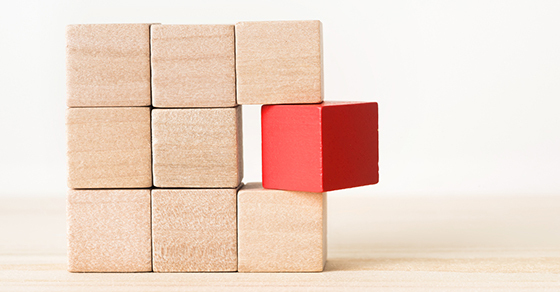 We can help you learn how the new rules will affect your business and how various alternative reporting options may help simplify reporting for existing leases. 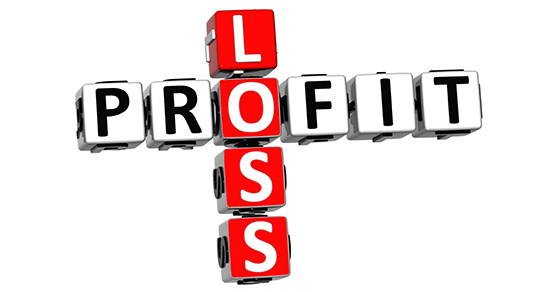 If a company’s deductible expenses exceed its income, generally a net operating loss (NOL) occurs. The upside is tax benefits: If the tax year generating the NOL ended on or before 12/31/17, the NOL can be carried back up to 2 years to generate an immediate tax refund and boost cash flow. Any remaining NOL can be carried forward up to 20 years. Or the entire NOL can be carried forward. But the TCJA makes significant, generally unfavorable, changes to the tax treatment of NOLs. The rules are complicated, especially for pass-through entities. Contact us for details. The Tax Cuts and Jobs Act includes many changes affecting tax breaks for employee benefits that will impact not only employees but also the businesses providing the benefits. Beginning with the 2018 tax year, the new law reduces or eliminates tax breaks in these 4 areas: transportation benefits, on-premises meals, moving reimbursements and employee achievement awards. (Some changes are only temporary.) On the plus side, for 2018 and 2019, the new law creates a tax credit for wages paid to qualifying employees on family or medical leave. Contact us for the details. 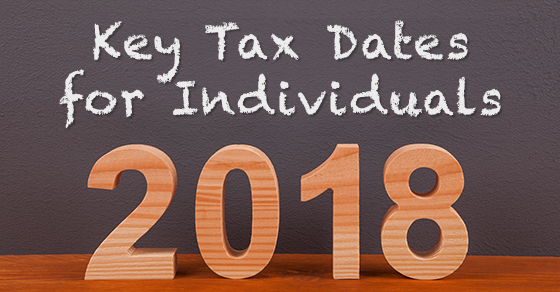 Here are a few key tax-related deadlines for individuals through the rest of 2018. JUNE 15: Pay second installment of 2018 estimated taxes, if applicable. SEPT. 17: Pay third installment of 2018 estimated taxes, if applicable. OCT. 15: File a 2017 income tax return and pay any tax, interest and penalties due, if an automatic six-month extension was filed. DEC. 31: Incur various expenses that potentially can be deducted on your 2018 tax return. Contact us for more information about the filing requirements and to ensure you’re meeting all applicable deadlines. 2018 – 04/06 – Internal control testing: What role does sampling play? During internal controls testing, auditors analyze a representative sample of transactions to make assertions about the entire population. 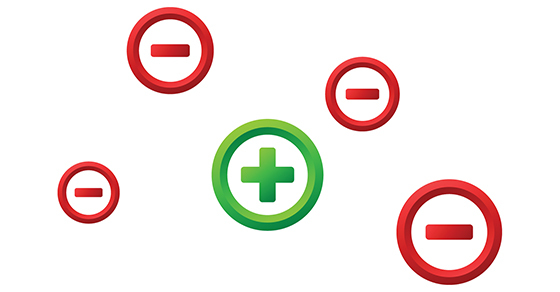 If an unexpected number of exceptions (including errors and omissions) appear in a sample, more work may be needed. Sampling helps minimize audit costs and disruptions during testing. But it can backfire if the sample is too small or otherwise unrepresentative of the entire population of transactions. Contact us for more information on how sampling works and how you can facilitate the internal controls testing process. Have you made your 2017 IRA contributions? You still have time: The deadline is April 17, 2018. Deductible contributions will lower your 2017 tax bill, but even nondeductible ones can be beneficial because of tax-deferred growth (tax-free in Roth accounts). 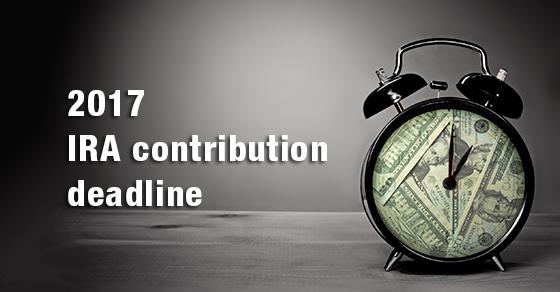 The 2017 contribution limit is $5,500 (plus $1,000 for those age 50 or older on Dec. 31, 2017). But your traditional IRA deduction or Roth IRA contribution may be further limited based on your income. Remember, once the deadline has passed, the savings opportunity is lost forever. Contact us to learn more. If you own a home, you may be eligible for several valuable breaks when filing your 2017 return. But under the Tax Cuts and Jobs Act, your home-related breaks may not be as valuable next year. Affected breaks include deductions for property tax, mortgage interest, home-equity-debt interest and home office expenses. Also, a mortgage-insurance premium deduction and a debt forgiveness exclusion expired Dec. 31, 2017, but they might be extended. We can help you determine which breaks you can claim on your 2017 return and how your 2018 tax situation may be affected. 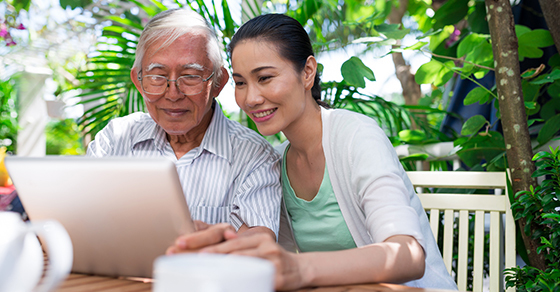 2018 – 03/27 – Can you claim your elderly parent as a dependent on your tax return? If you supported an elderly parent last year, you might qualify for an adult-dependent exemption of up to $4,050 on your 2017 tax return. For you to qualify, in most cases your parent must have less gross income for the tax year than the exemption amount and you must have contributed more than 50% of your parent’s financial support. For 2018, the exemption is suspended, but you might be eligible for a $500 “family” tax credit for your adult dependent. We’d be happy to provide additional information. Contact us to learn more.